We translate your texts from or into Dutch, German, English or French. This can range from press releases and letters to leaflets and complete books. Contact us without any obligations for an estimate. Do you have trouble getting your message exactly right? We are here to help. Based on the information you provide, we write the perfect text tailored to your target audience. We design logos, corporate identities, brochures, printed matter… In short, anything that has to look good. We follow-up the whole process right until the finished product. 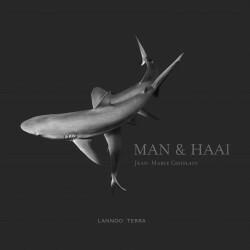 Now available: the collection of short stories “Beachy Head en andere verhalen"
Lode is Master in Applied Linguistics. He meets all your translation and copywriting needs. Nicole is Master in Fine Arts. She meets all your graphic design needs. Graphic design for theatre company Colisse & Co.
Lay-out comic strip ‘Familie De Koninck’ by Mario De Koninck. Read more AboutIk ben NIET boos! Translation of an art book. Graphic design for KOMOSIE vzw. 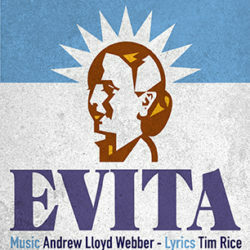 Copywriting and text editing for the programme of the musical ‘Evita’ (Music Hall). ‘Beachy Head en andere verhalen’ is a collection of short and less short stories written by Lode Demetter. Anniversary cookery book for social restaurant Kome Nete in Lier. Mail us on info@ape-translations.be or complete the form below.